Want more details for your situation? We are here to help you reach your goals! Drew Team Serving 13 Families in March! Handing Keys to 13 Families!!! 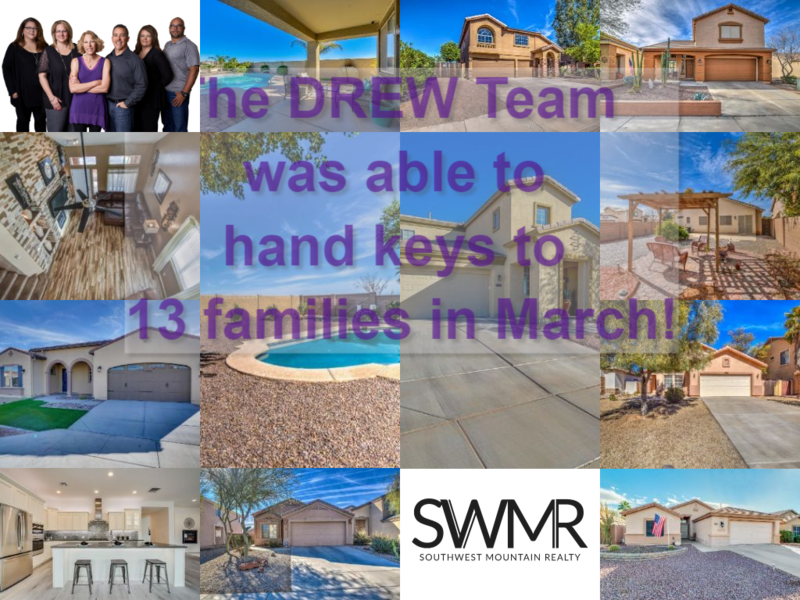 March was a fabulous, busy and rewarding month for The Drew Team as we served 13 families in achieving their goals of home ownership or sale. In the midst of a brokerage move to SouthWest Mountain Realty AND a physical office move (just 100 yards down the street to 22211 S Ellsworth Rd) we were able to do what we love to do, SERVE! So as soon as we were getting out new signs up homes were selling, keep an eye out as we have more coming but they are selling fast! If you want to know how to get top dollar for your house and have it sold in the shortest time possible contact us to find out how. 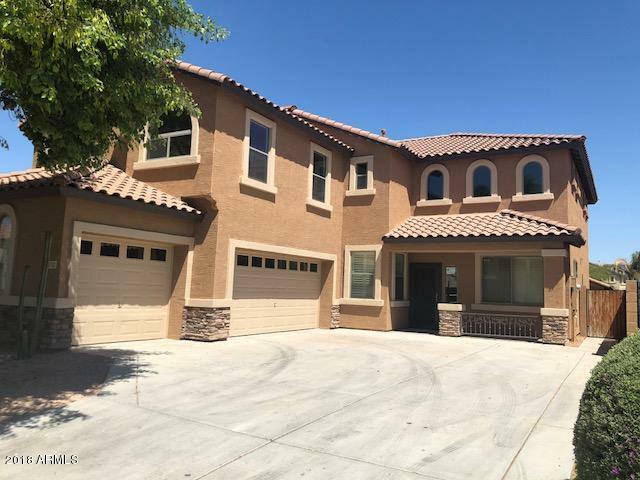 If you are wanting to purchase a home, move up or find an investment we can do that with great tools and a local expertise that is unmatched! 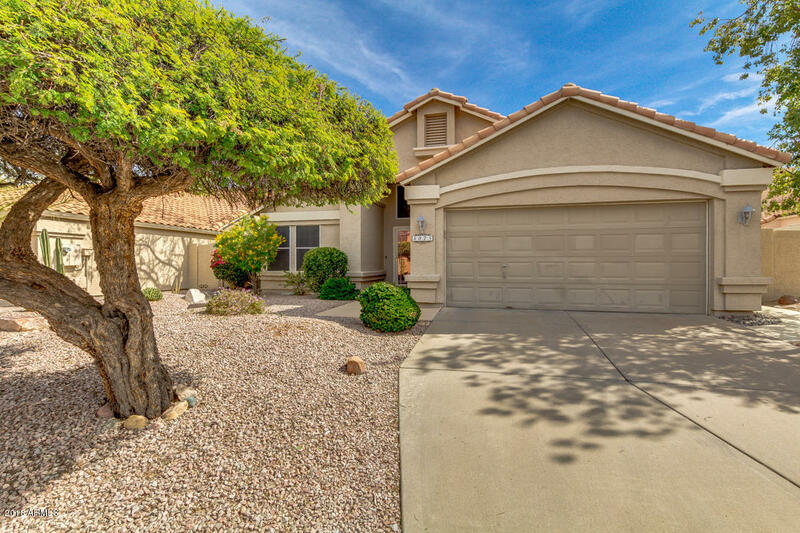 If you own a property in the Phoenix Valley and specifically the South East valley (Queen Creek, Gilbert, San Tan etc) you have likely received an "offer letter" or "instant offer" to purchase you home. Have you? If so, it likely touts "immediate cash" or "fair market offer" and denigrates the fees of REALTORs. In the short video below I talk about an actual offer and the numbers they provide, the photo of the letter and explanation of the numbers below. Unlike some REALTORs I don't believe the senders of these letters are evil nor do I believe they are going to fundamentally change real estate... in fact, there are times it MAY be a good choice for an owner. My focus is on being sure a home owner has the right information to make a decision that actually helps them to reach THEIR GOALS. However it is important to remember why anyone spends the time and money to write tens of thousands of these offer letters? Because they can make money! Nothing wrong with that but do you want them making it off YOU? So here is the actual offer presented to me. Let me start by going through each line/number so it is clear that they only present what they want to show you, with no explanation and there is no negotiation - "take it or leave it" is what they said. A. OFFER/CONTRACT PRICE: The first number is their offer to purchase. 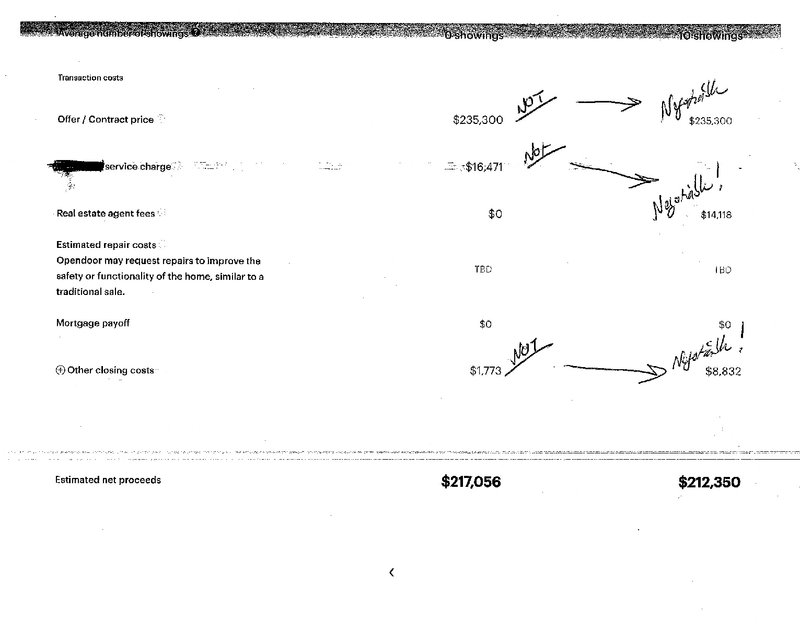 Notice the $235,300 is listed in column 1, which is their offer. They also use that number in column 2 for a traditional home sale. 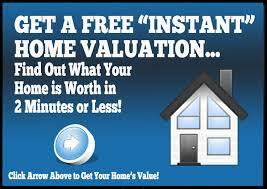 NOTICE their price is NOT negotiable and they PRESUME to tell you a REALTOR would list your home at the same price. NOT LIKELY. 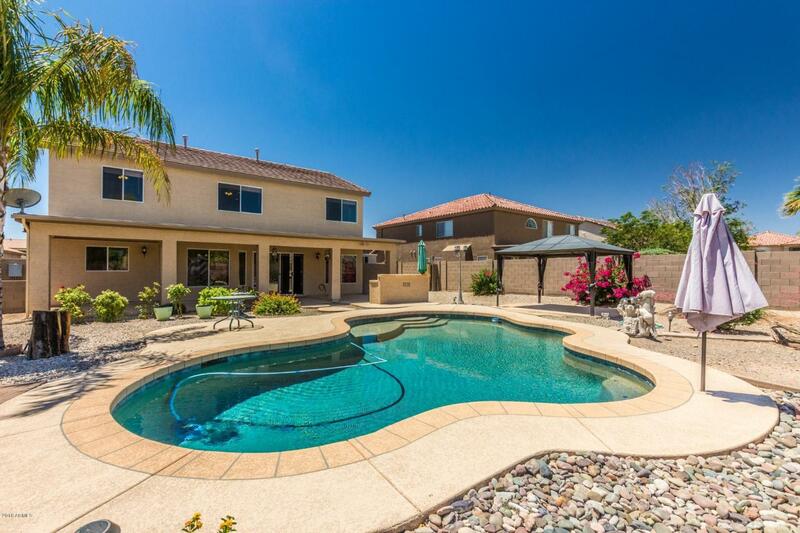 FACT: The Offer Letter is NOT negotiable AND as a REALTOR I would list this home for thousands more. B. SERVICE CHARGE: This line is the FEE the offer company is CHARGING YOU for the privilege of having them buy your house. What EXACTLY do they need over $16,471 dollars from the owner for? And it is NOT negotiable! C. AGENT FEES: They even admit that these fees for working with a REALTOR would be LESS than the offer letter Service Charge. Plus they don't tell you that agent fees are negotiable, so they decided what this number was for you! FACT: The offer letter Service Charge is NOT negotiable (and higher) going to someone who works for their own benefit... Agent fees are for the Agent to represent you, that agent has responsibility as a legal fiduciary to you and will market & negotiate for you. Plus an agent only gets paid if they help you reach YOUR goals. D. REPAIR COSTS: Notice this is TBD or To Be Determined. Interesting it states they may request repairs but they call it "repair costs" because what the prefer to do is come in later with a reduction to the offer price to cover those repairs. FACT: Someone with the offer letter company will be deciding what repairs are needed and what they would cost. IF you go with an agent (obligated to work in YOUR best interests) they will tell you what repairs would make a difference in getting you more money and likely be able to suggest good local people to do the work at a reasonable cost. E. CLOSING COSTS: The Offer Letter folks state here it is only $1773 if you go with them BUT they MISLEAD you without any explanation about if you go with an agent by stating it will be $8832!!! 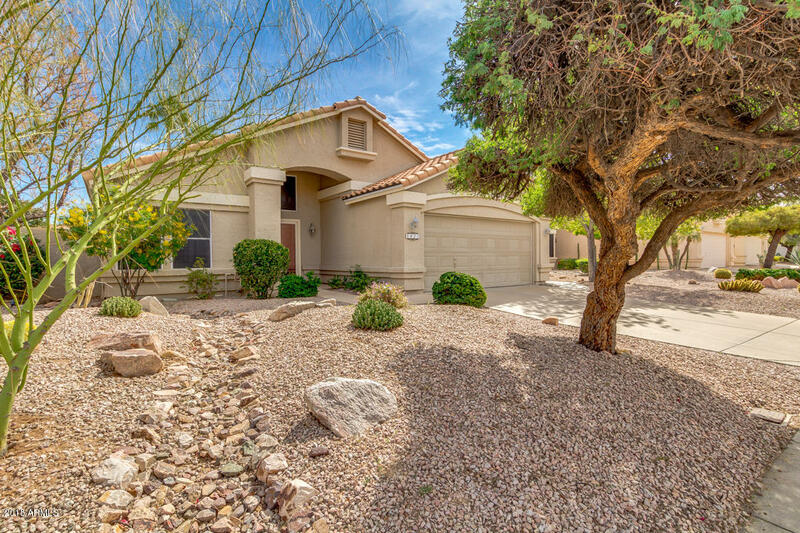 I want to be very clear, closing costs when you list with an agent are NEGOTIATED between buyer and seller... AND in this market I don't remember the last time a client/seller who worked with us paid nearly $9000 of closing costs! This is blatantly misleading and self serving on the part of the investor company making this offer. FACT: People who write offer letters represent their own interests ONLY and demonstrate it with their offers by failing to disclose, deliberately assuming worst case and taking advantage of the fact that no one will tell you different. THIS IS WHY IT IS SO IMPORTANT TO GET ALL THE INFORMATION. If you talk to a REALTOR they can explain each of these pieces and show you real numbers. In this particular example, even with them admitting their service charge is more than typical agent fees, they are still showing you an estimated proceeds that is to the wrong side by over $15,000 dollars which they know adds to their own profit AT YOUR EXPENSE! 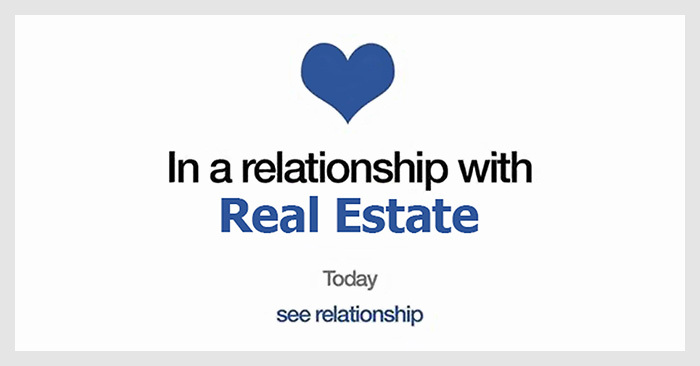 If you are reading this you are on my REALTOR website where there is other information. Myself and my small team of agents has served over 600 families and we have over 150 reviews on this that you can peruse. 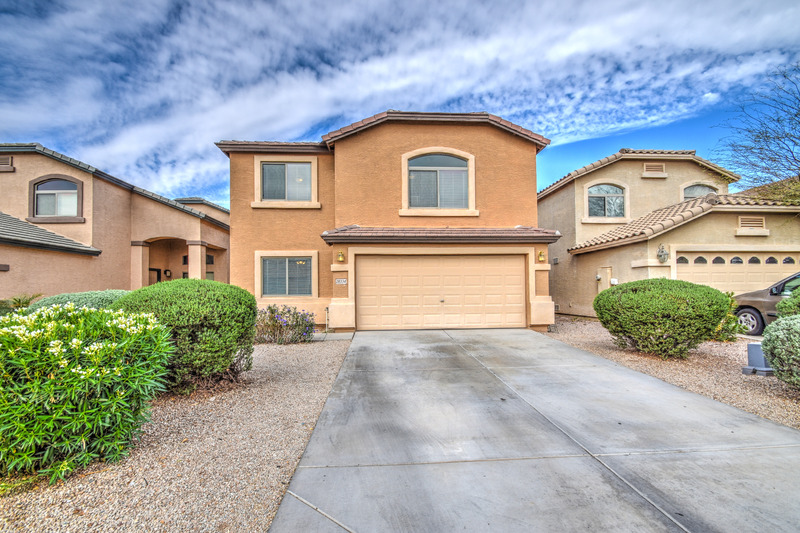 We can show you an offer to sell without marketing/showing. We can even show you customized plans for YOUR unique situations. We do this ALL while being ethically/legally obligated to do so honestly and transparently. WHY would you consider taking an offer from someone who has no obligation to consider your well being and will not give you alternatives to compare? What really matters are YOUR goals! 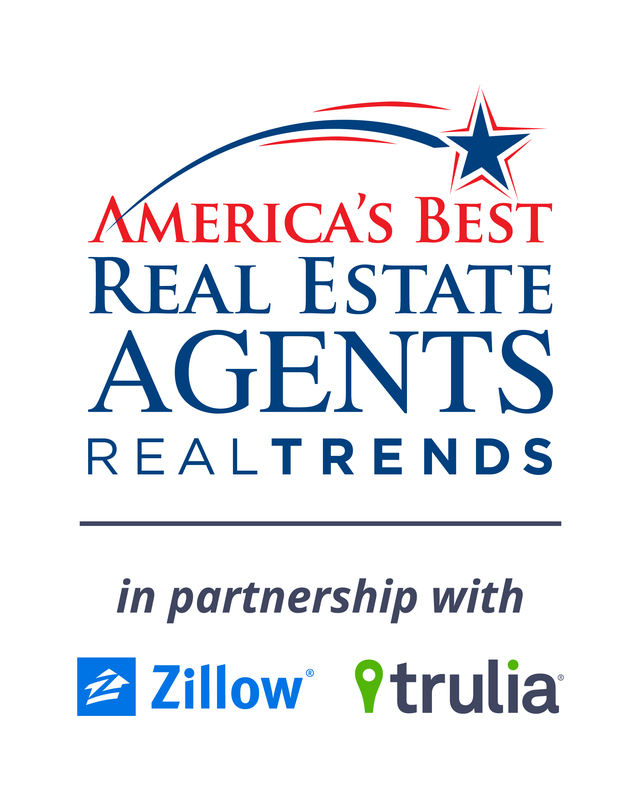 Named America's Best AGAIN in July - Reaching YOUR goals! July was another great month of helping families accomplish their goals. 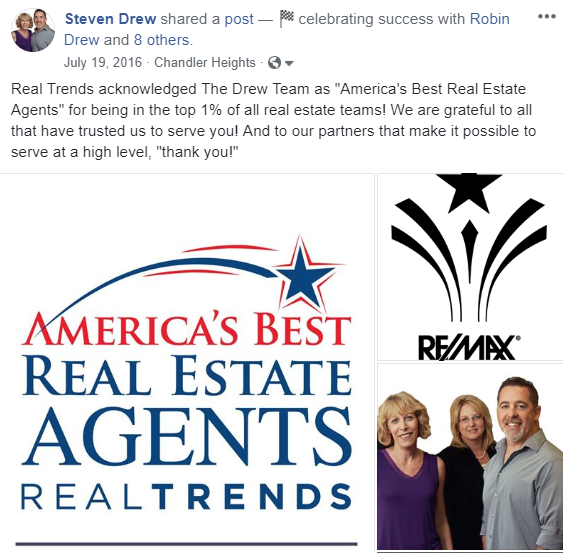 Plus those efforts had The Drew Team also named to America's Best real estate agent teams for the 3rd year in a row because we know what matters... YOU! 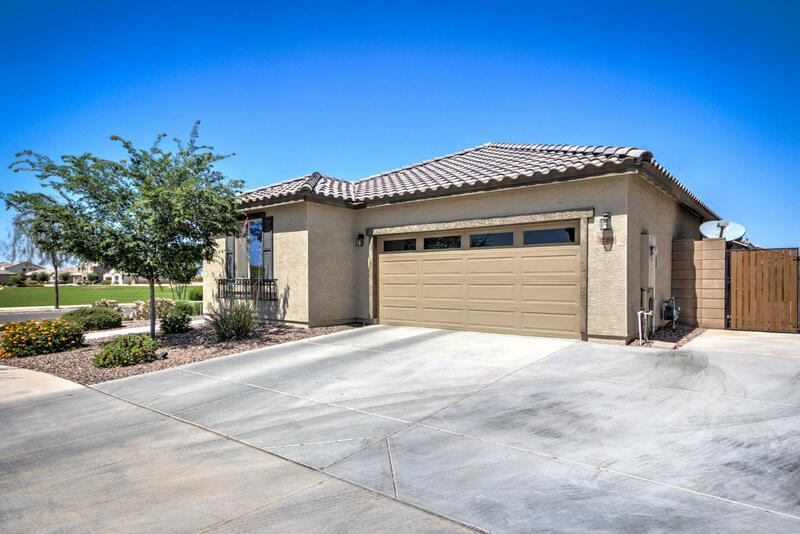 While we could use more homes to sell (considering selling, click here!) - lots of buyers who want homes! That didn't stop us from handing keys to 7 families & helping 3 others to secure contracts. In a competitive market it is invigorating to see happy faces of families starting the next chapter! While a hot market is challenging for buyers there are great opportunities for finding a fantastic home, the key is have people working to reach your goals, doing so with tools and expertise to give you an advantage is vital! 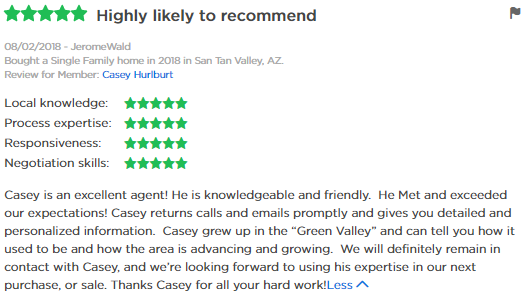 As you can see from the reviews for Casey Hurlburt, Robin McAvoy and Chris Taylor (below) the experience really makes a difference. Thankfully we have those tools and our team works hard to be sure we understand the wants/needs of clients so we can help them make the most of opportunities. 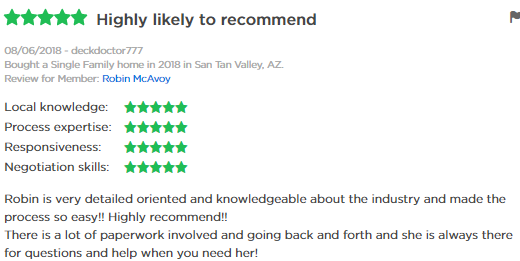 As you can see by the reviews below, The Drew Team puts into practice the knowledge and expertise gleaned from helping hundreds of people achieve their real estate goals! Pre-Approval - reaching YOUR goals! 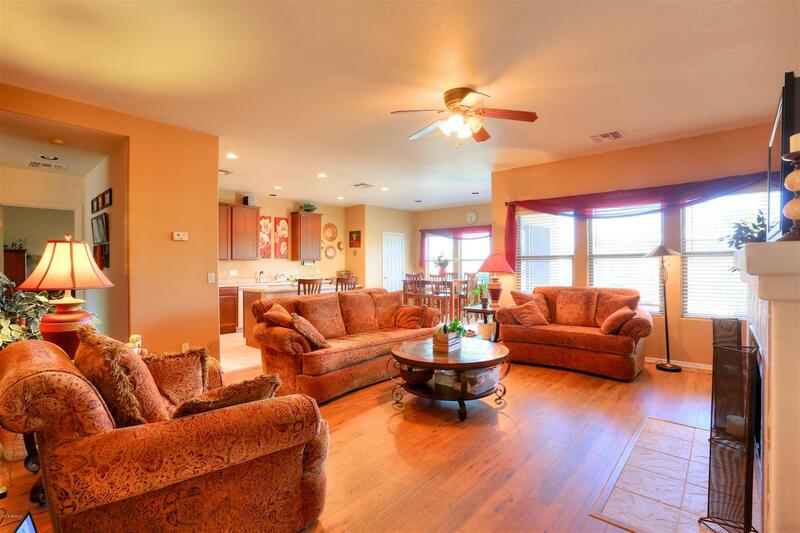 It also helps your REALTOR to keep the process smooth and less stressful. However it requires just a few minutes and a bit of effort on your part, regardless of what an advertisement says... see the video for a quick rant about misleading ads! We don't do mortgages, but we know the right information is critical. You may notice I'm a bit passionate about this subject and so is our team, BECAUSE you deserve better! What do I mean by that? As REALTORs it is a disservice to you if we go show you homes, let you fall in love with one THEN cause you to miss out on it... and this can happen for a number of reasons, here are just 2. 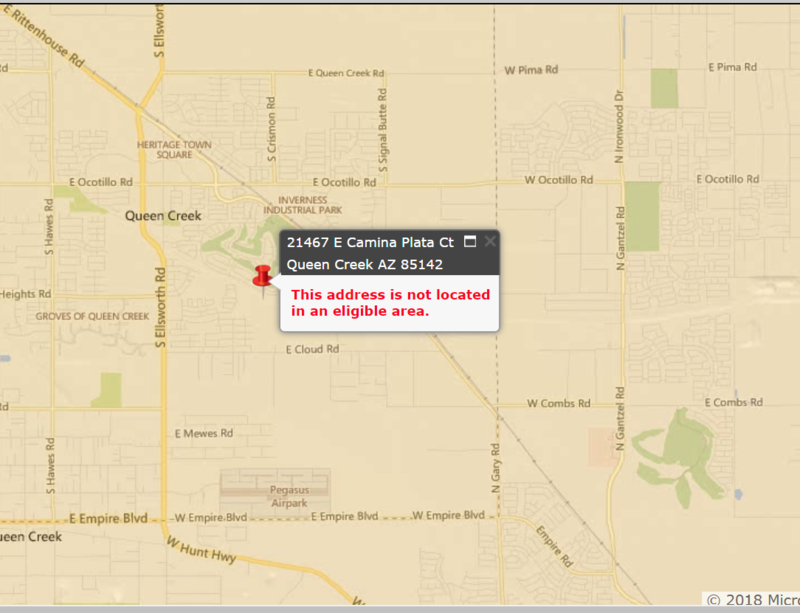 First in AZ if you don't have the pre-qualification form (specific to Arizona) we can't submit an offer because it is required in the purchase contract. 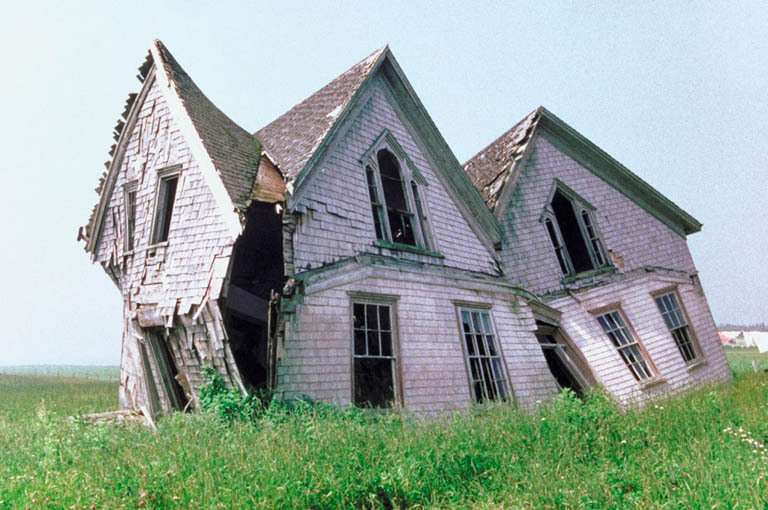 So, in this competitive market homes sell quickly, if it takes another day to get pre-qualified, then that house may be gone before you get a chance to make the offer. Second, you may have a good grasp of your financial situation, but credit scores for a mortgage are different than for other purchases. For numerous reasons, you may qualify for slightly less than you thought. 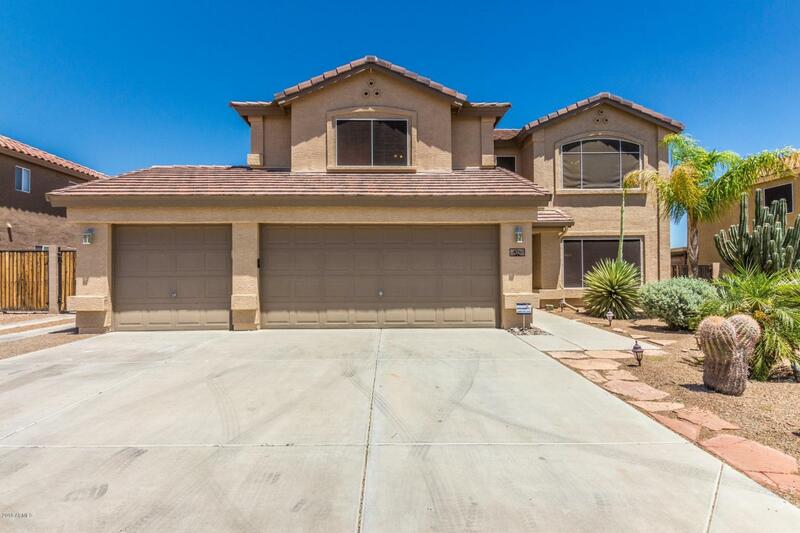 Example: your online research leads you to believe you would qualify for a home at $325,000. 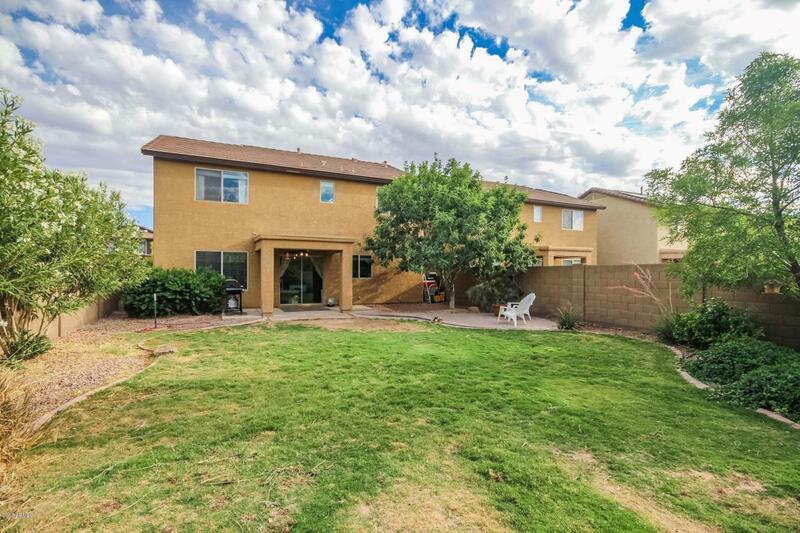 You fall in love with a home listed at $315,000. Seems great, fits all your needs and under EXPECTED budget. However when you talk to a lender and provide the documentation - you qualify for $305,000. Small difference, BUT homes sell at 99%+ of list price, you could not make a competitive offer. NOW, you must start shopping for homes again but it all looks/feels different! 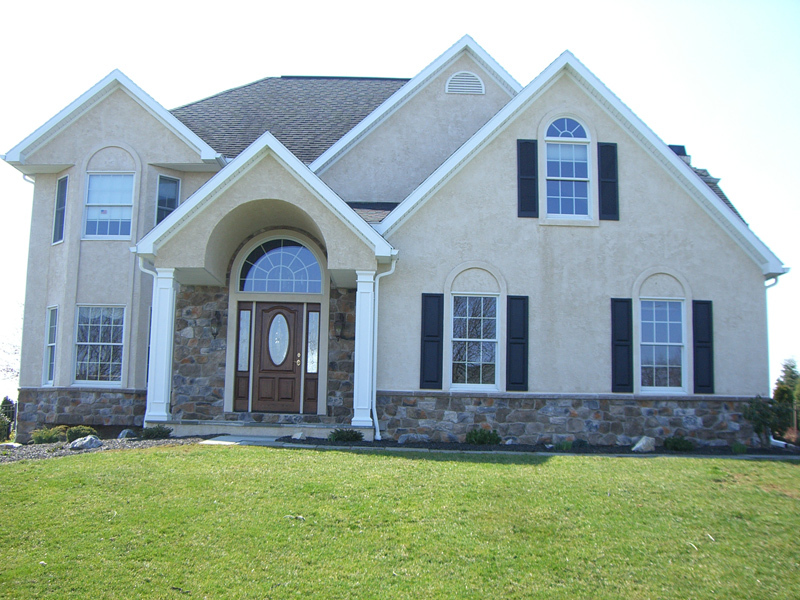 Often times none of the homes in your price range match the home you previously saw. 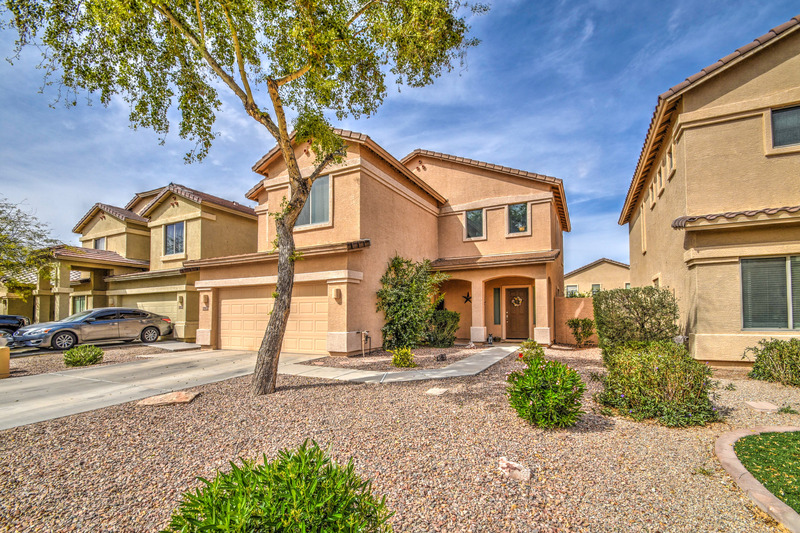 By shopping homes before you were pre-approved it put you in a tough spot... you likely would have been happy with a $300.000 home... but you fell in love with a home out of your budget, now it feels like nothing in budget compares - very frustrating. 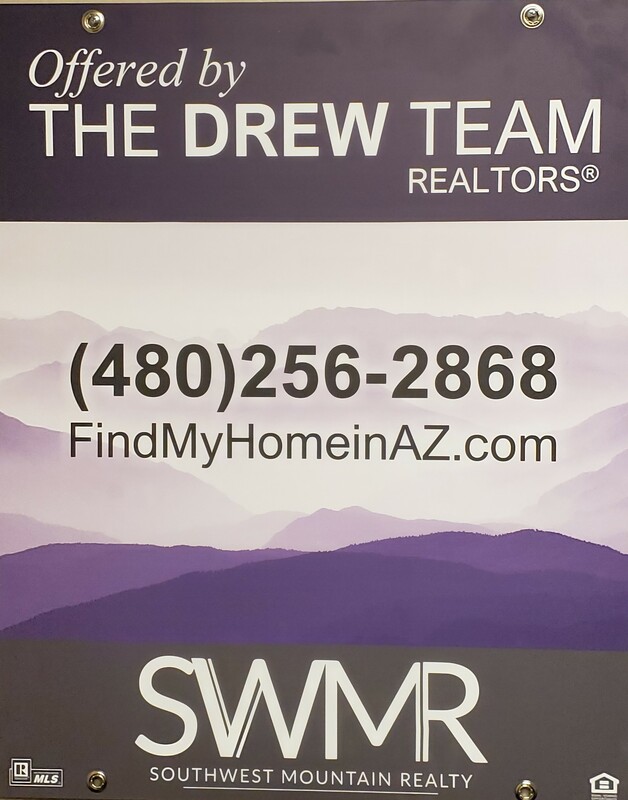 At The Drew Team we know helping you avoid the situations above are critical to helping you find the right home at a great price in which you will be happy for years to come! BONUS point! Most national, big bank and online lenders don't participate in LOCAL Down Payment Assistance or First Time Buyer Programs CLICK HERE to See Why It Matters! 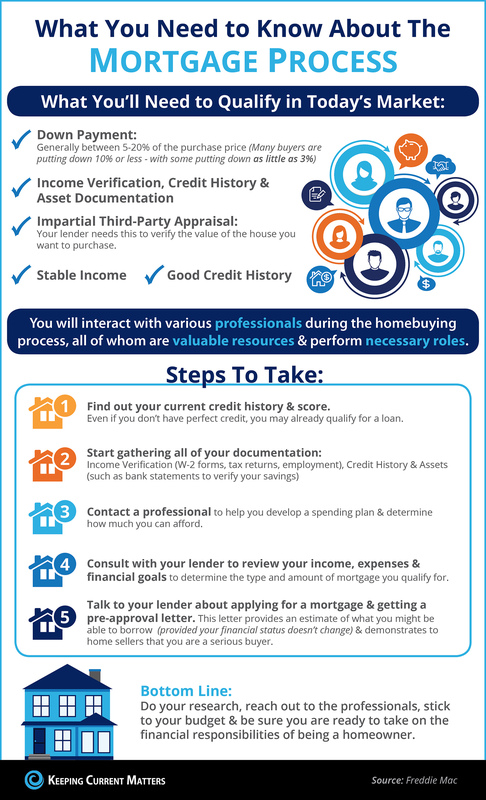 Here is a good visual for what the actual process looks like and why "click, to get" isn't really honest... but a good lender can do this with a quick call or online application and bit of documentation from you very quickly. 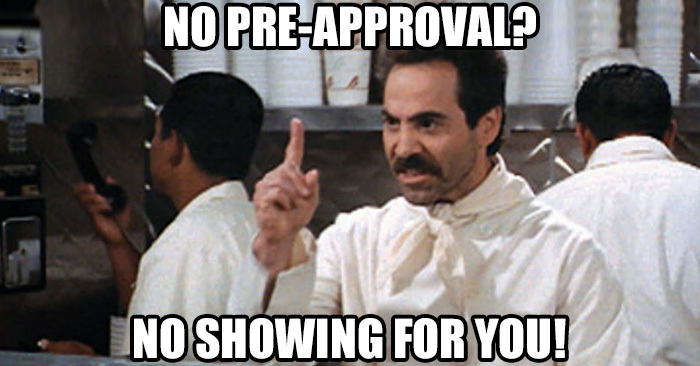 Want a more humorous look at the issue of pre-approval check THIS out! 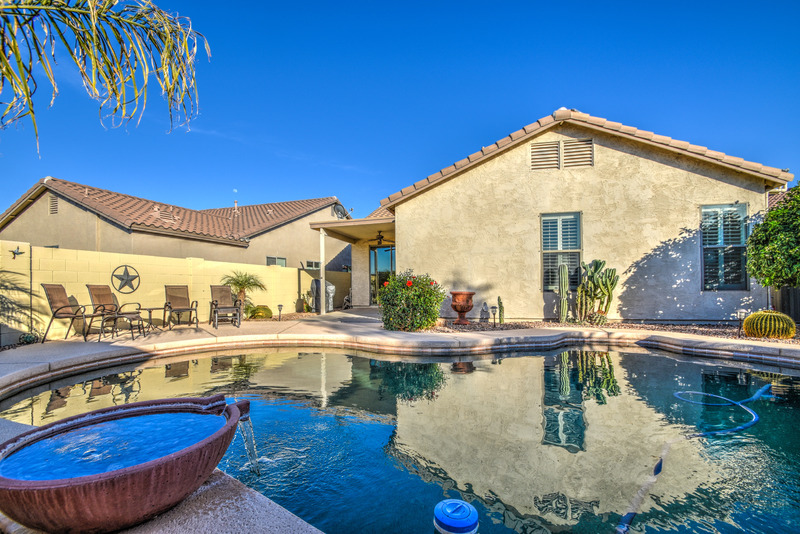 July's Queen Creek Area Real Estate Market UPDATE! 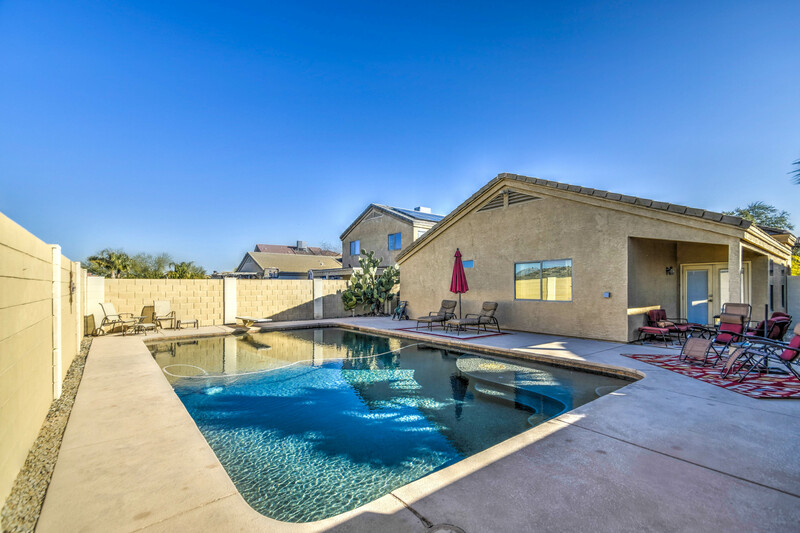 Common Arizona myth: the real estate market slows down in the summer, HOWEVER the truth is that it remains strong, and July 2018 numbers prove it! Hear about it in the video below or keep reading to see the numbers below. 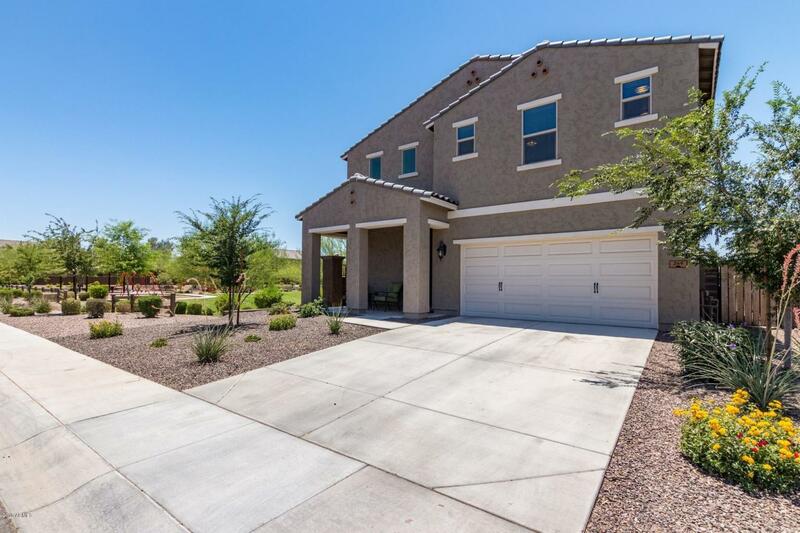 Currently in the Queen Creek/San Tan area we have 440 homes for sale under $500,000 and another 429 homes already under contract, meaning they are just in the process of completing paperwork before homes change hands. What makes these numbers truly interesting is that they are both higher than in January of this year. That is right, more homes for sale and MORE homes under contract. IMPORTANT, last year we only had half that many homes under contract. Go ahead ask, its ok... SO WHAT, right? Good question. Homes are selling nearly twice as fast as they did in July 2017! In fact, last year homes were on the market 2-3 months before they sold, in 2018 it is just about down to 1 month. Additionally, in the case of homes we have sold at The Drew Team over the last 6 weeks our average has been less than 2 WEEKs! 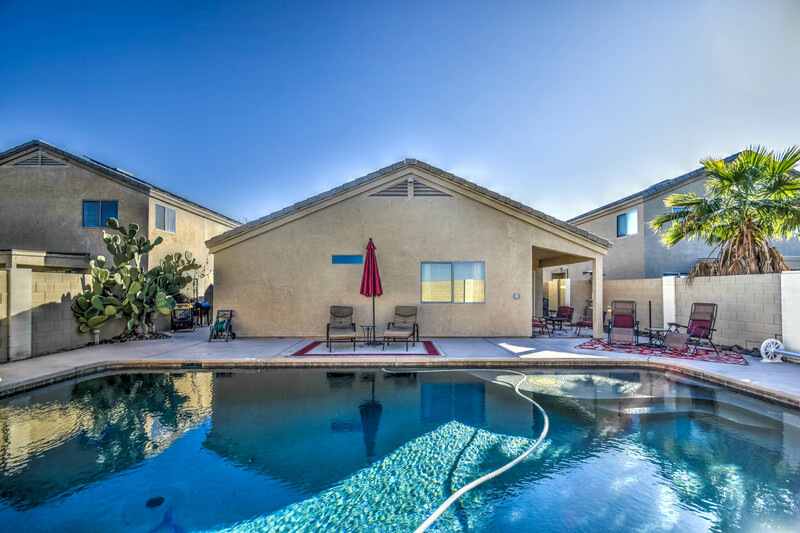 The real estate market has not slowed. We really need more homes to sell to buyers who want to purchase NOW! Partly because there are some great new Down Payment Assistance Programs and Updated First Time Buyer Programs you may qualify if you haven't purchased in the last 3 years! Yes, you read that correctly. Read more about those programs HERE. So the real estate market is very strong. 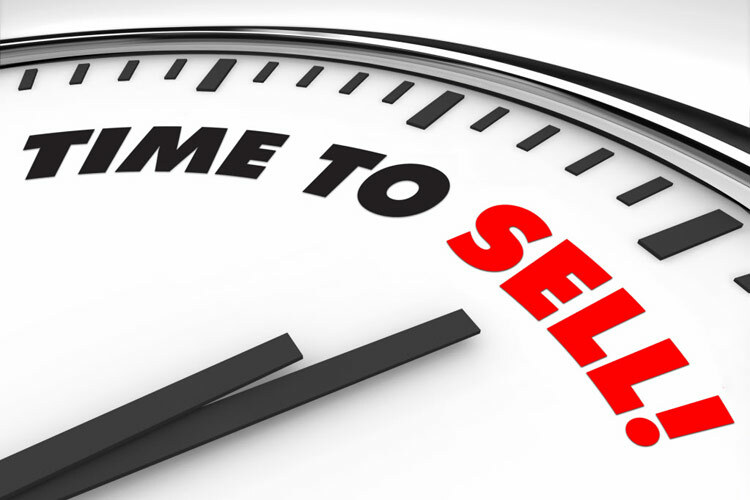 If you are a seller, this is a great time to get top dollar and to sell fast with much less hassle. If you have been getting letters in the mail from wholesalers trying to purchase your home, let us show you the truth about how much more you can put in your pocket in just a couple of weeks! 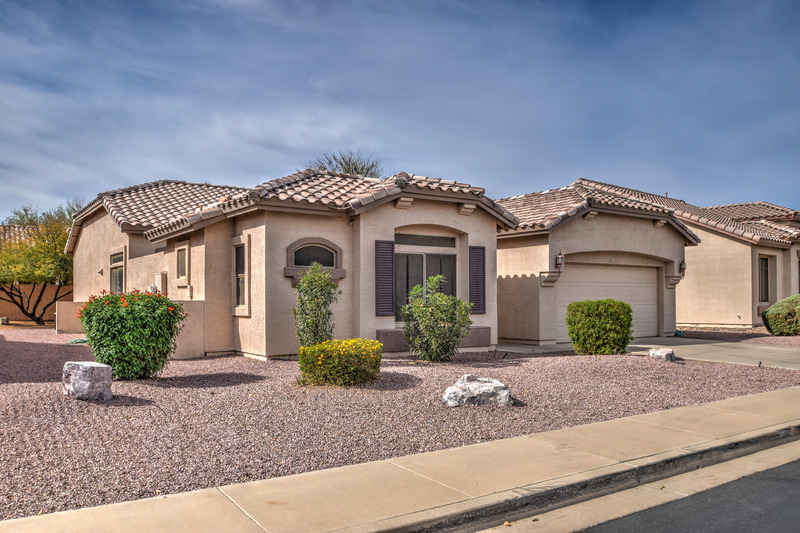 If you are a buyer we can connect you to a great lender who can help you take advantage of historically low interest rates that give you great purchase power. And let us show you a process that will reduce stress so you know what to expect along with ensuring you get into a great home that you will love! Congrats and Welcome to Chris Taylor! Congratulations to one of our newest team members, Chris Taylor! He just had the chance to hand keys to a VERY HAPPY client for the first time as a part of The Drew Team. We are excited for him, his clients and the community as we know the time & effort Chris put into making the transaction as smooth as possible! This is what we are about at The Drew Team, reaching our client's goals! Want proof? 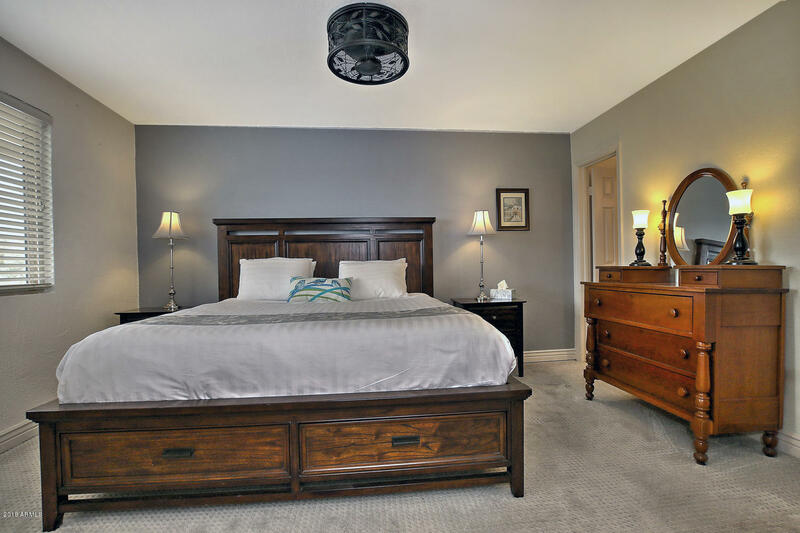 See ALL OUR REVIEWS - CLICK HERE! 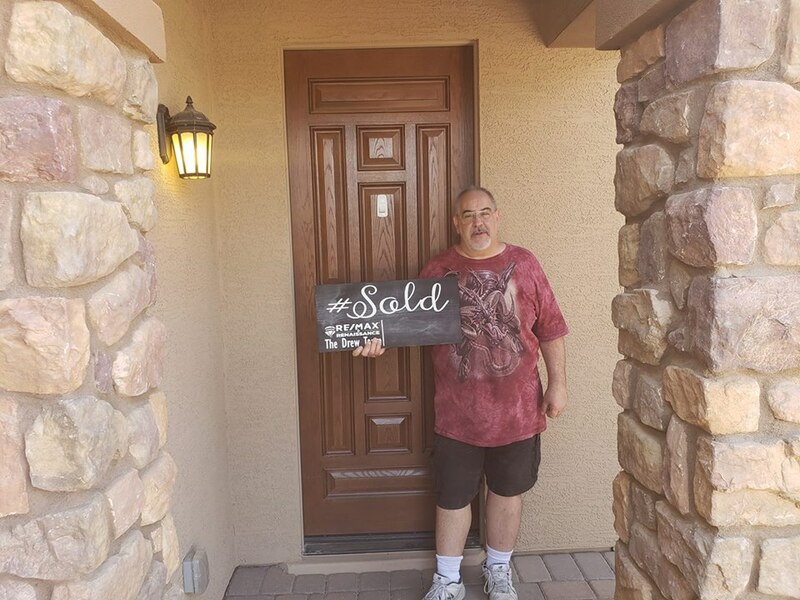 Congrats Chris on putting a smile on their face and helping them find a great home in the right location and on budget. Glad to have you on the team and serving clients together! 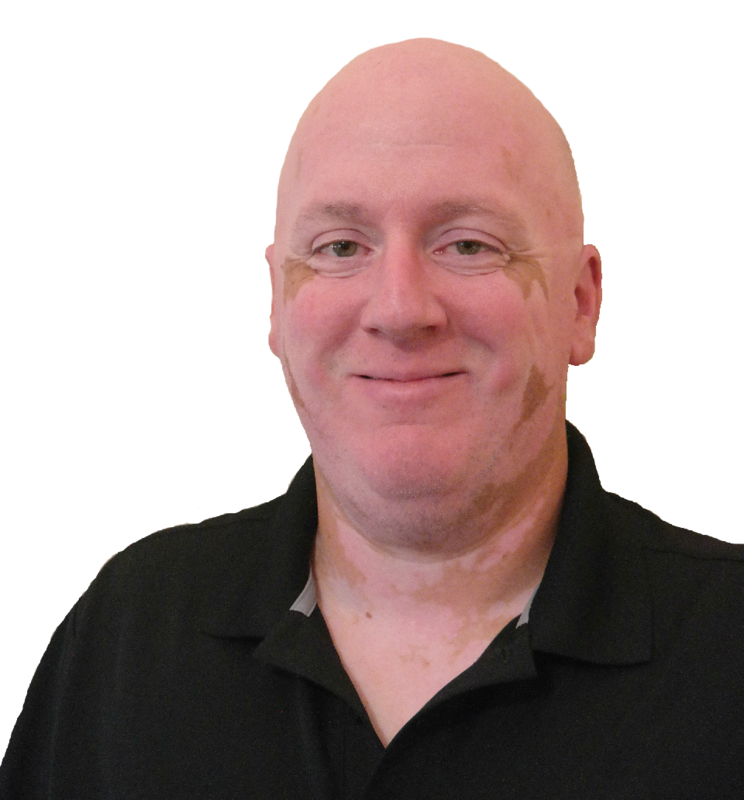 A bit more about Chris...He brings over 20 years of home building experience to the Drew Team along with a history of exemplary customer service. 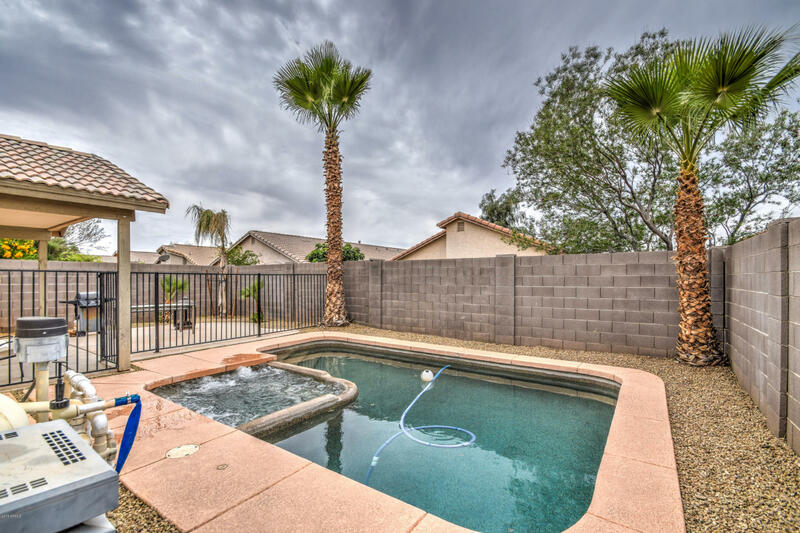 Chris fell in love with Arizona and packed up his Real Estate business from the east coast, and has moved to the South East Valley with his wife, Pattey. 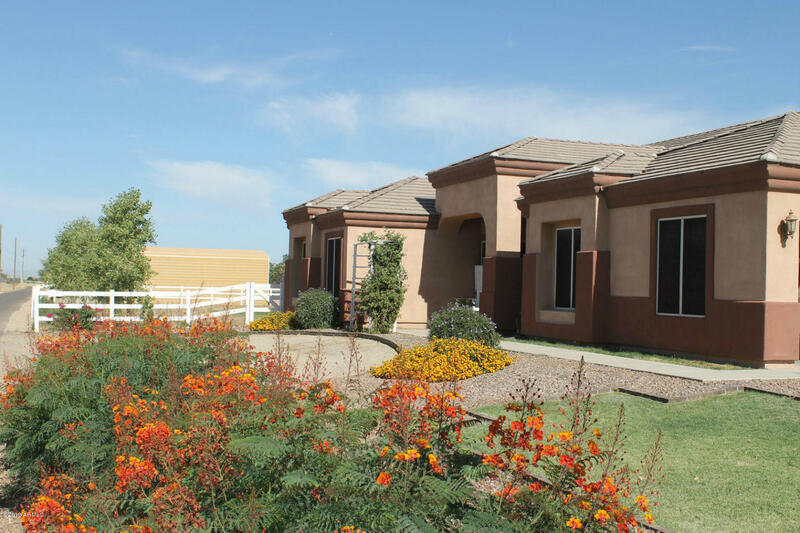 He also gained real-world experience to help his clients that may be relocating to Arizona. 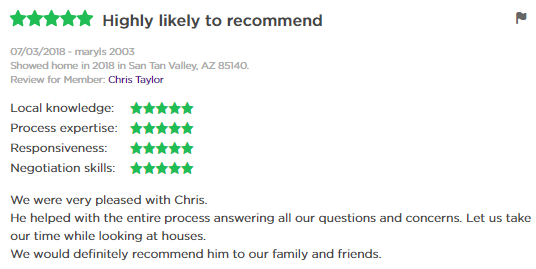 Chris's goal in every transaction is to have great communication and take as much stress out of the transaction as possible for all his clients. 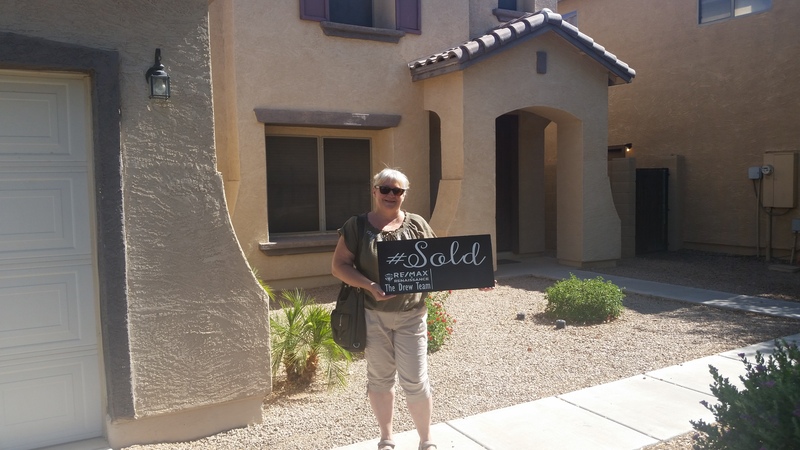 This June we served families and sold homes fast! Celebrating serving families valley-wide! 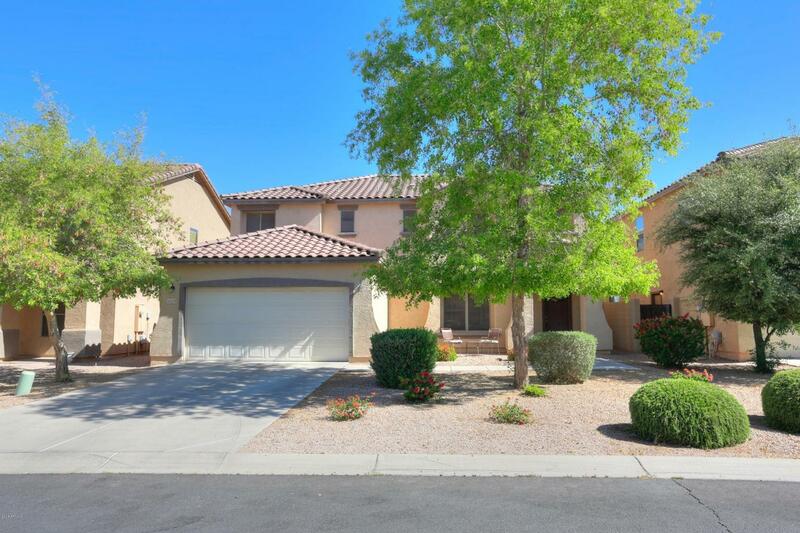 Homes we listed sold after just ONE WEEK on the market! 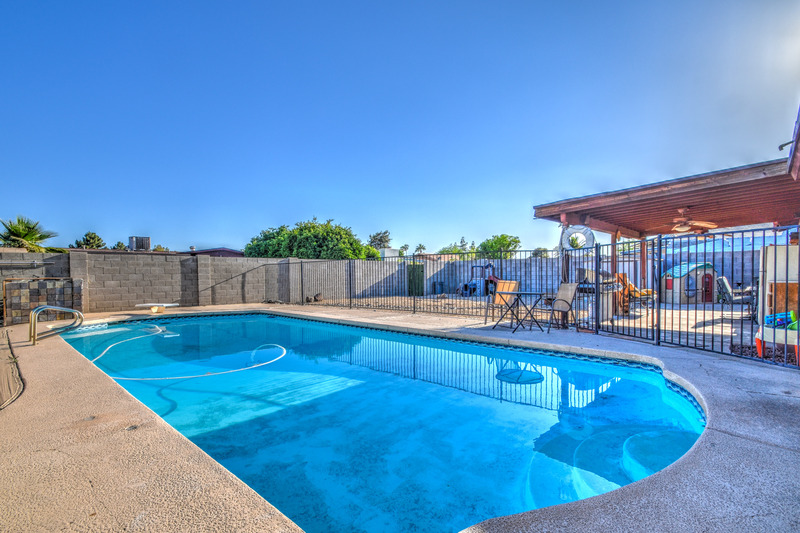 If you have been considering selling we can get it done fast for top dollar, let us make it easy for you - click here to connect. June was a month of being out and about for The Drew Team! 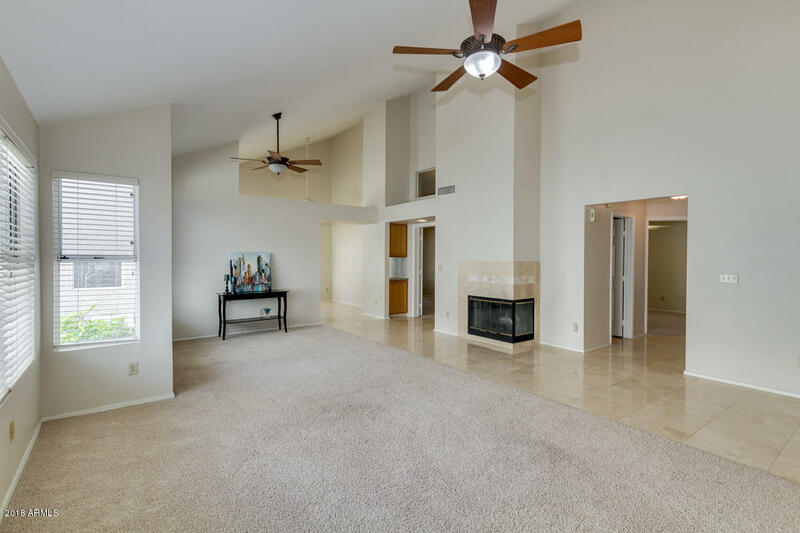 Queen Creek/San Tan, West in Laveen, Central Phoenix, then Mesa to Florence we gave keys, secured homes and reached client's goals - because that is what matters! Some families were relocating, others getting into a FIRST home: in their words "grasping the American Dream!" To find out more about NEW 1st time buyer programs and how YOU may qualify even if you previously bought a home click here! 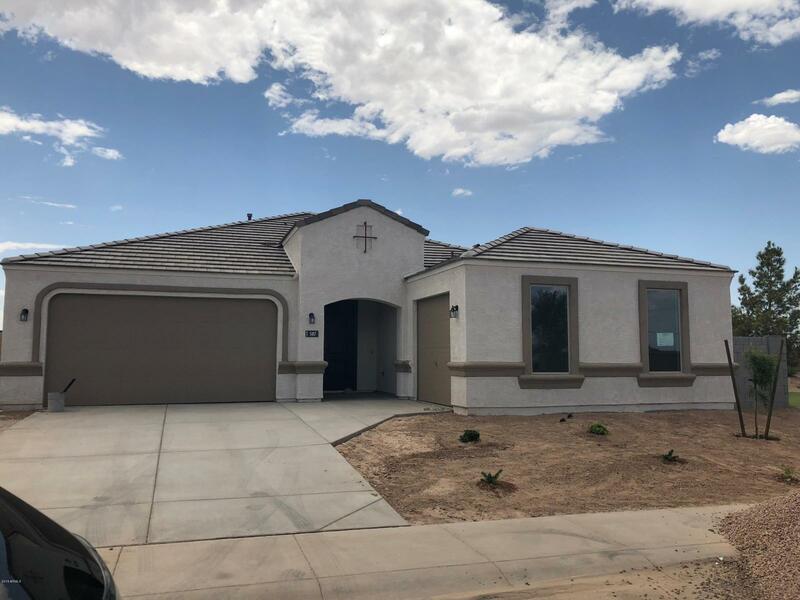 There are also Down Payment Assistance programs available for many people who never considered it... click here for details. 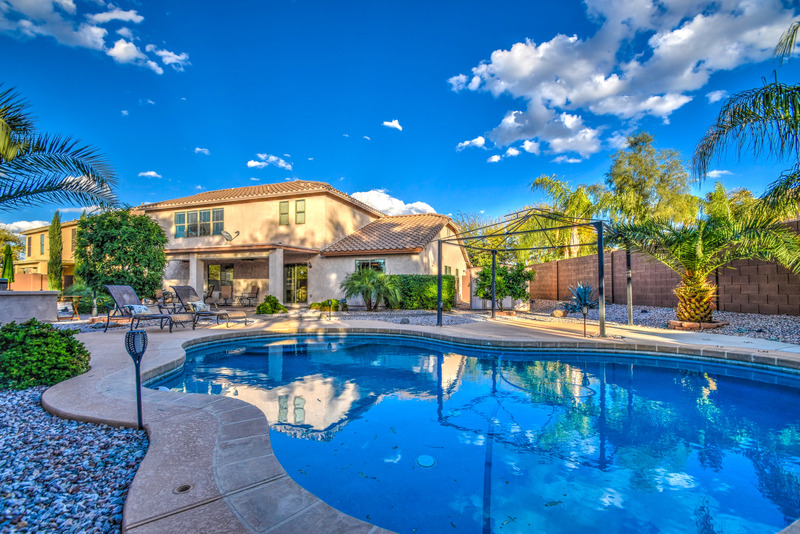 Some families simply needed more space as they grow, while others were embracing the POOL lifestyle. We love serving clients because it allows us to impact community, families and is always unique to each person! 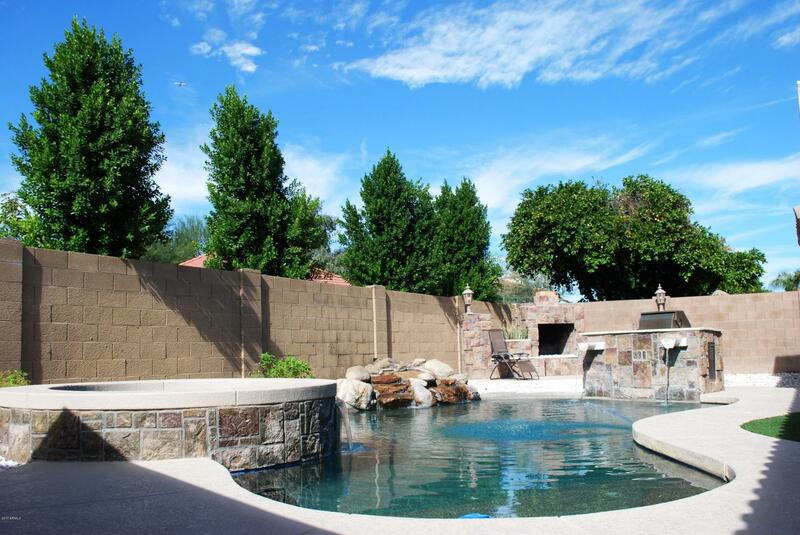 Want to search for a First home, maybe some new upgrades, looking for dramatic features or even a pool? Click here to search NOW! 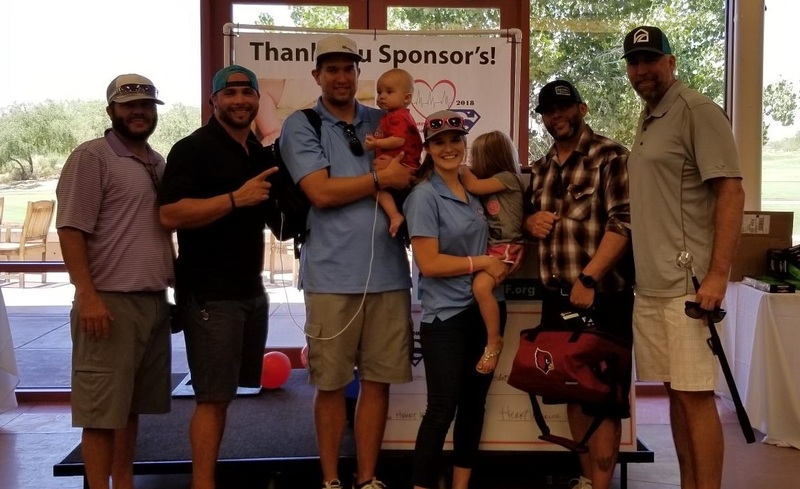 The Drew Team once again had the joy of supporting Phoenix Children's Hospital but this time it was even more personal as we came alongside clients/friends whose Baby Jaxton was the inspiration behind the Heart Warrior Golf Tournament. You can read more about Jaxton's story here or click on the photo. 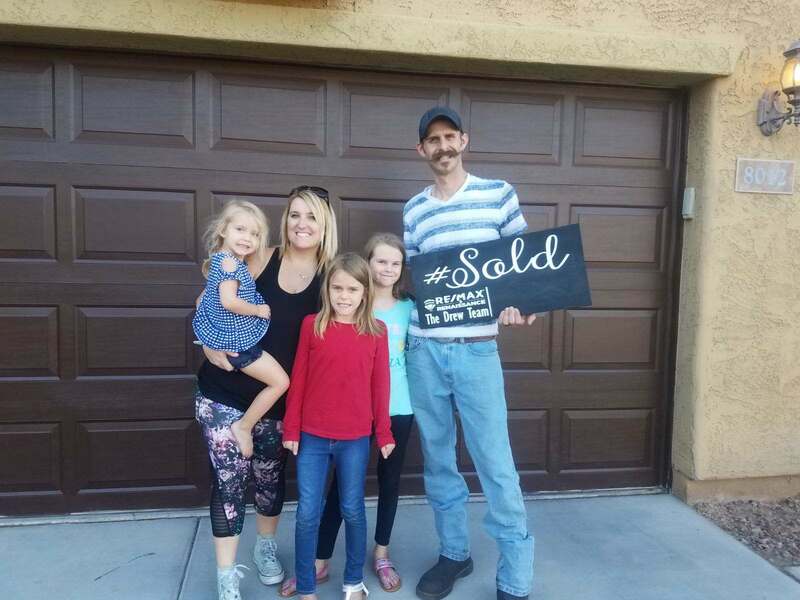 We had the joy of serving the parents of young Jaxton a few years back in the purchase of their first home and are so thankful we had the chance. They are part of a great family and saw first hand the extraordinary work of PCH. 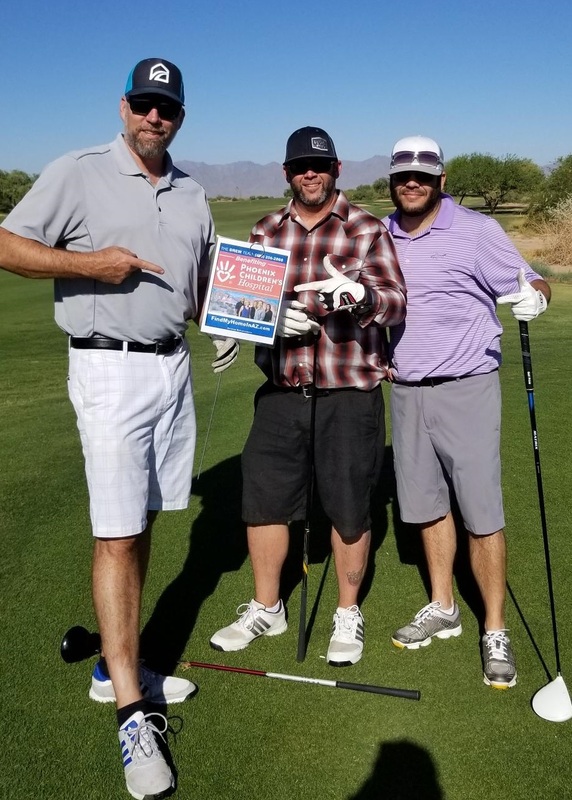 Agent Casey Hurlburt was able lead our foursome at the event. 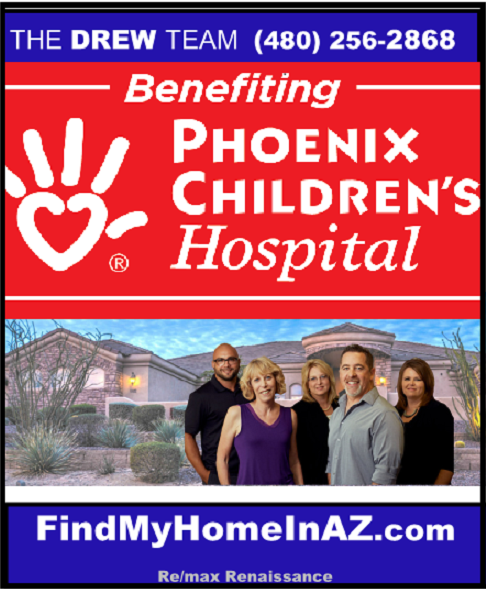 A group that exemplified family, business and appreciation for the work of Phoenix Children's Hospital. The group included our long-time mortgage partner AND fellow PCH supporter Jason Wojtyna of Fairway Mortgage. YES "that" Jason who hosts the quarterly poker tournament that also benefits Phoenix Children's Hospital! So great to have past clients Kevin and JD round out the group. 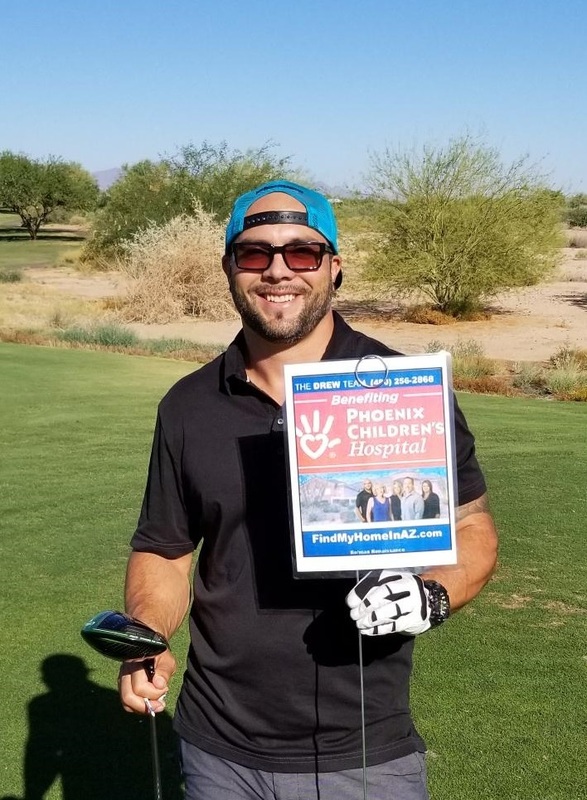 We look forward to a getting back to support The Heart Warrior Golf Tournament next year and be on the look out as we begin our summer donation drive VERY SOON in support of the ongoing work at Phoenix Children's Hospital. 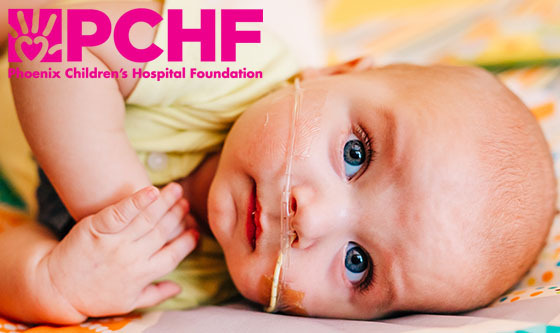 TO SEE MORE ABOUT HOW WE SUPPORT PHOENIX CHILDREN'S HOSPITAL CLICK HERE! 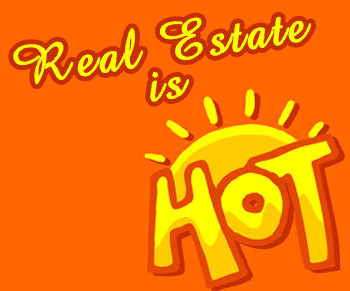 The real estate market AND the purchase & sale of homes is ever-changing... so guess what our topic is today? That's right, CHANGES! Some good, some great and some challenges too. 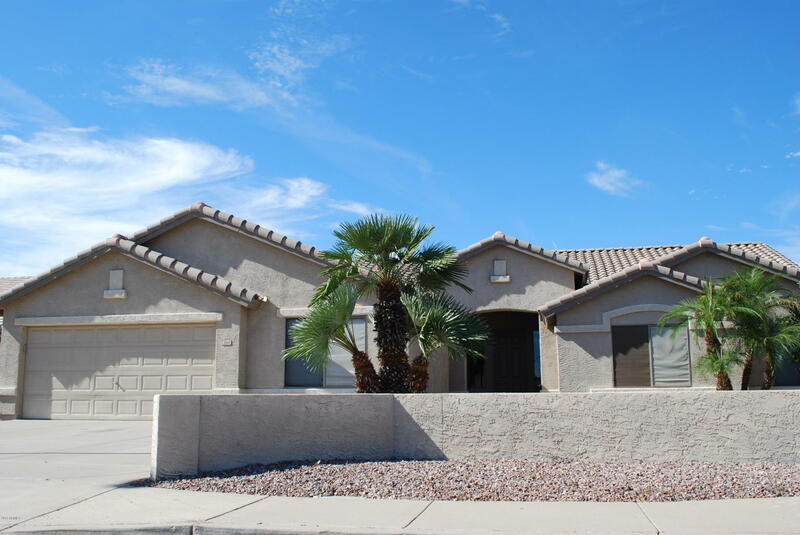 We got some great news regarding Down Payment Assistance programs in Queen Creek (and much of Maricopa County). So what is the BIG news? A increase to the HomePlus program that makes it available to buyers with income up to $99,170! And it now has a purchase limit that is higher to, available up to a price of $396,680! 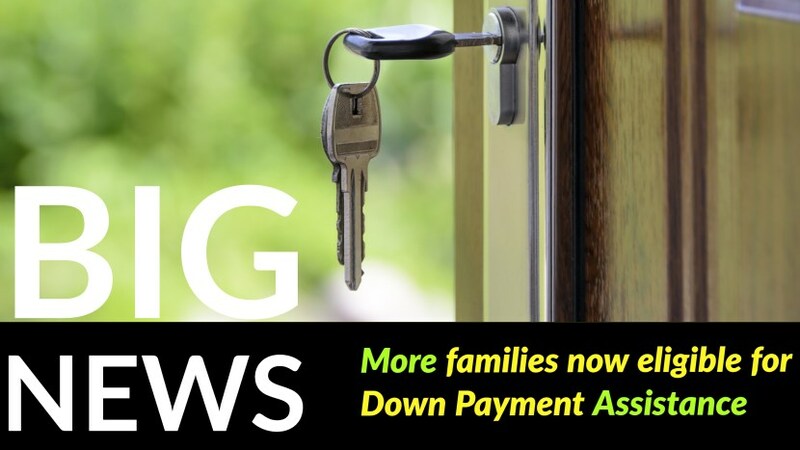 That means many people who made too much income or needed too much home before, may NOW qualify for the full 5% down payment assistance which can be used with an FHA loan (3.5% down) so that the down payment is completely covered and may even cover other costs. 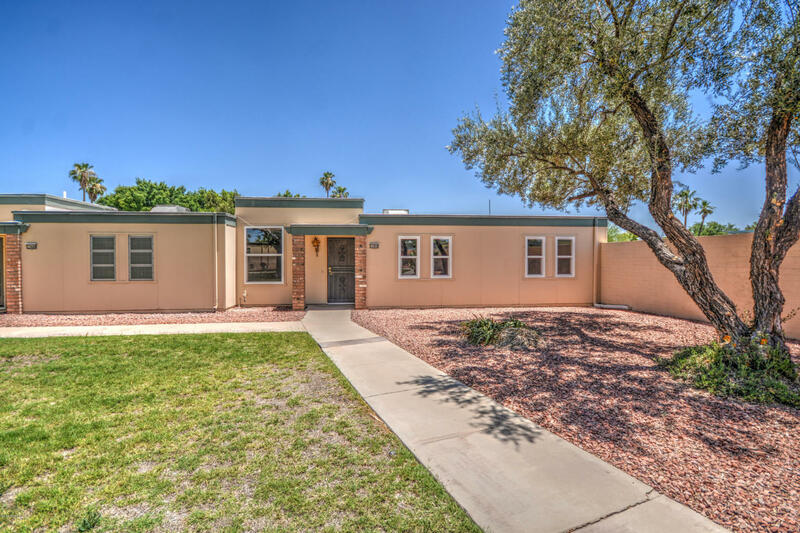 One last great added benefit is that it can be used for manufactured homes as well in Maricopa County. So while we lost a rural development loan, there was actually a better program to replace it that helps a far greater number of people with the down payment assistance... SO, if you have been waiting or maybe just didn't qualify previously, now may be a GREAT time to take advantage of the changes! The Drew Team is here to help make that process EASY. We know the market, have connections to lender that use these programs (because many lenders don't and almost none of the national brands will participate) and can help you take advantage of the opportunity. OUR AIM IS TO HELP YOU REACH YOUR GOALS and use our expertise to do it! 12 Families reached Their goals in May with The Drew Team! Celebrating the privilege we had of helping 12 families reach THEIR goals in the month of May! 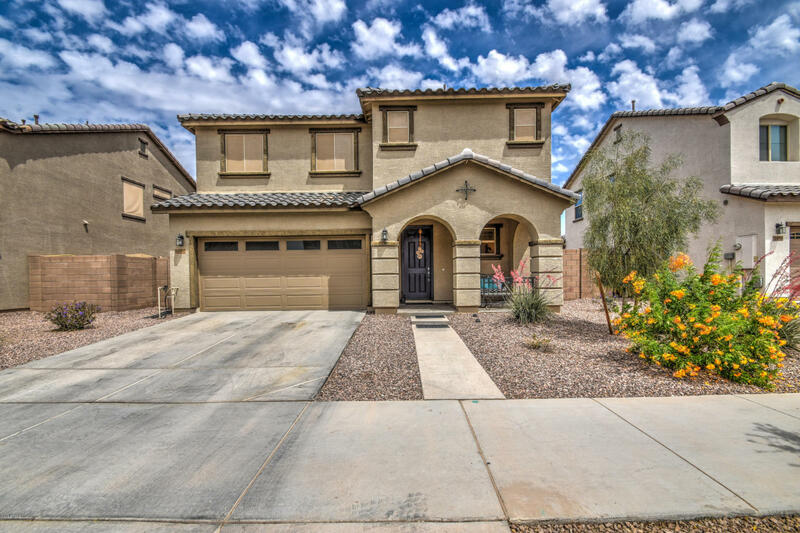 Also excited that we could do so efficiently - selling homes we listed in an average of only 11 DAYS while getting top dollar for our clients! Considering selling? We can tailor a marketing plan & process to meet your goals! 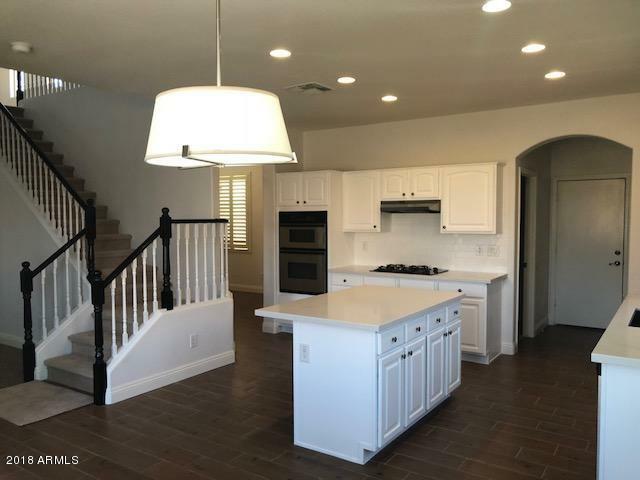 If you are wanting to purchase we can put our expertise to work so you get the home you want at the best terms possible AND relieve the stress with simple process that guarantees you are happy in the end! 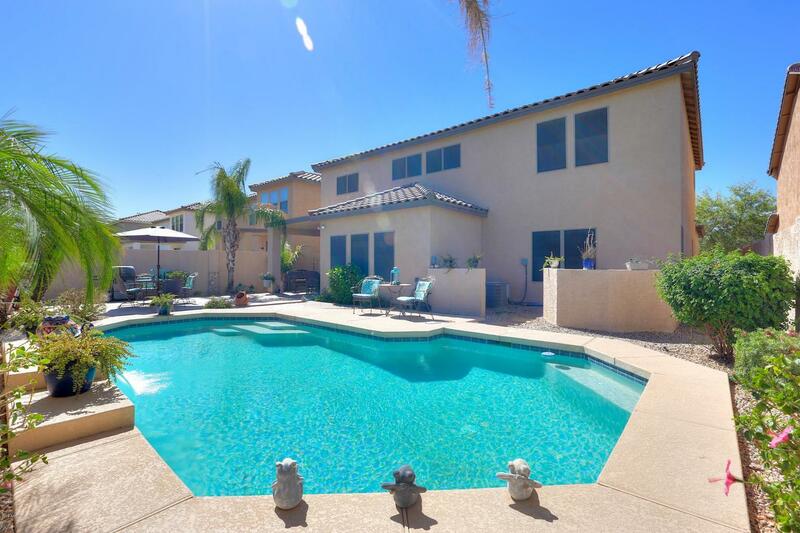 As we head into summer a lot of people talk of the market slowing down, frankly that is a myth and we already have buyers ready to purchase -we need homes! 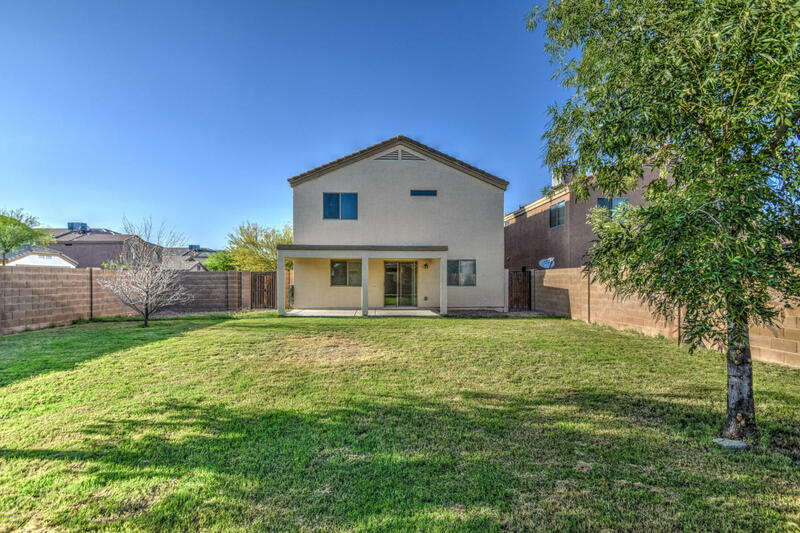 NOW is a great time to consider making a move & taking advantage of historically low interest rates along with down payment assistance programs... contact us for details so we can help you reach your goals! 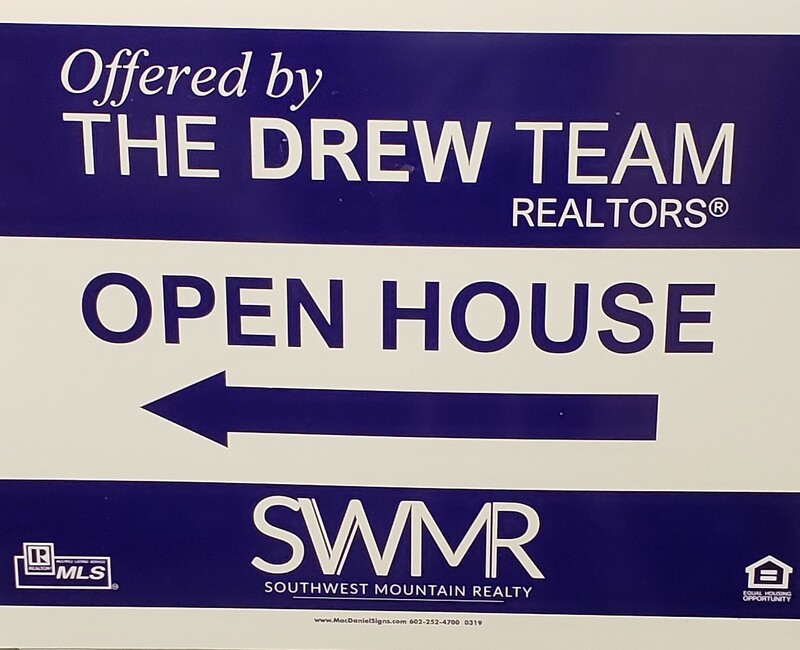 Robin McAvoy, Casey Hurlburt, Christ Taylor, Robin Drew and Pattey Taylor are here so The Drew Team can make it easy for you!